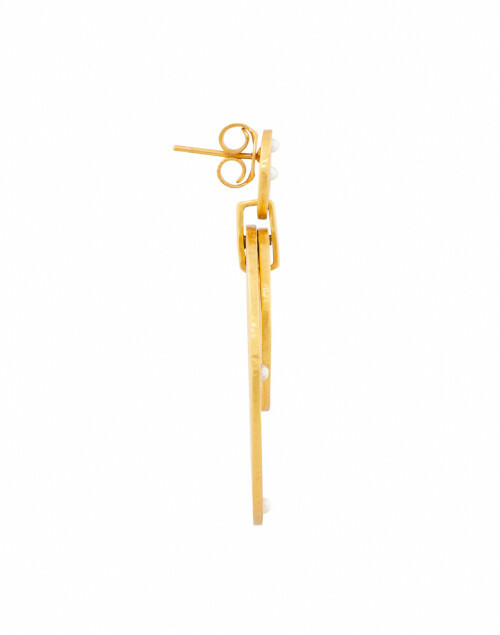 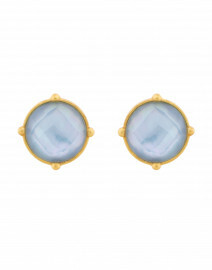 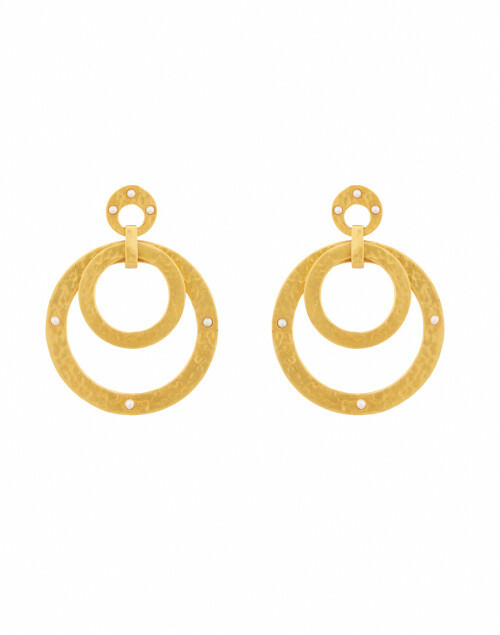 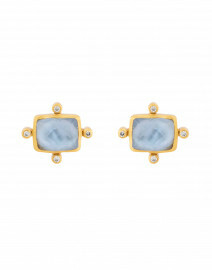 Dress up any outfit with Julie Vos's Crescent statement earrings. 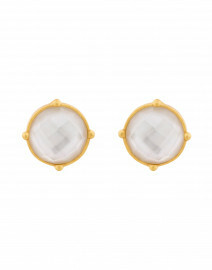 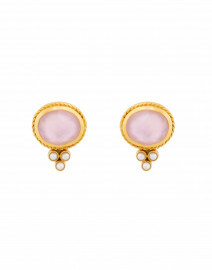 They are crafted from 24 karat gold plated brass and feature lightly hammered interlocking circles with pearl accents. 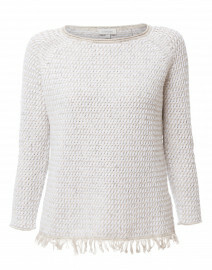 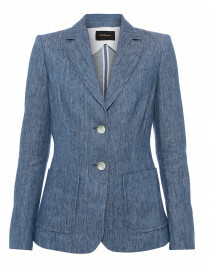 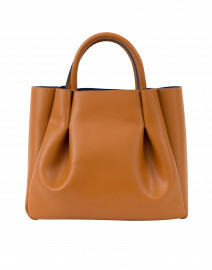 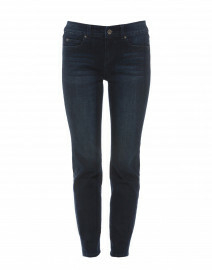 Wear it with a blazer and slim jeans for a polished daytime look.